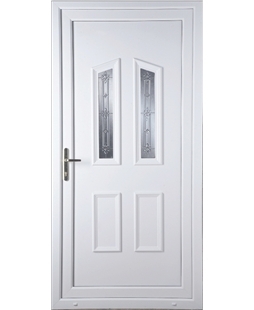 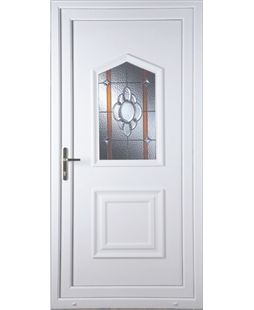 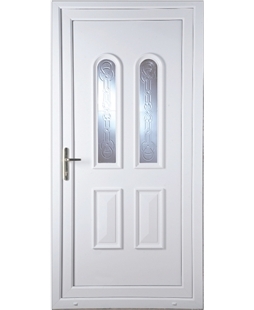 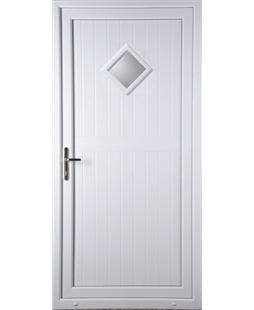 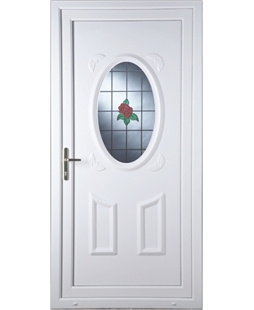 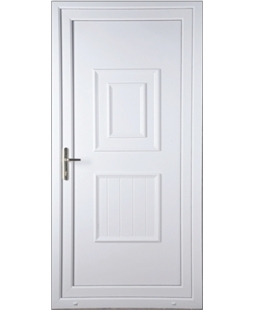 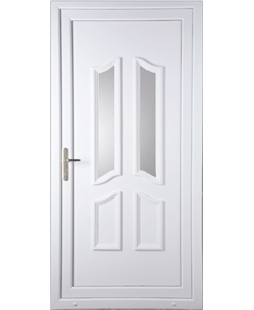 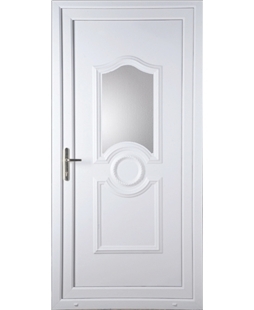 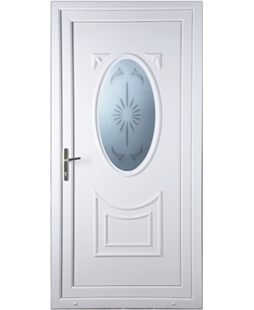 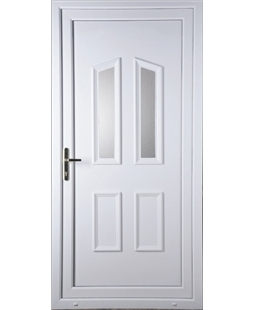 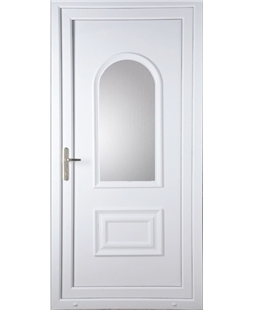 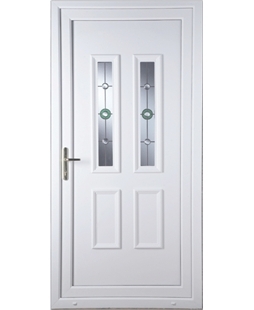 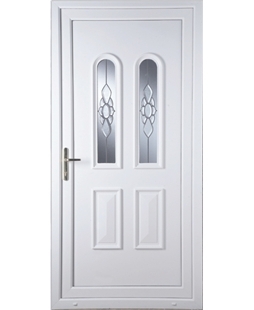 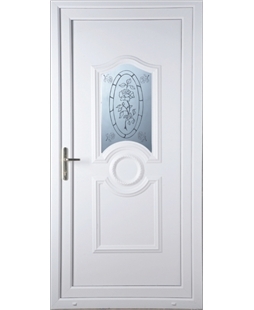 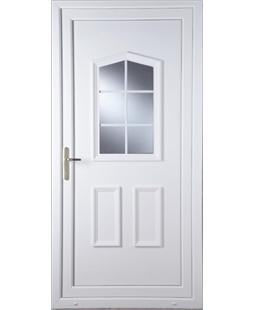 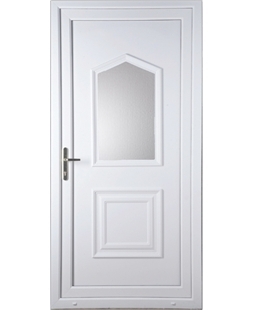 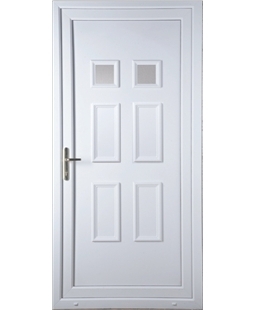 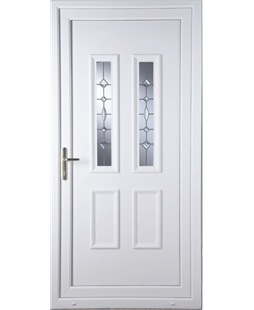 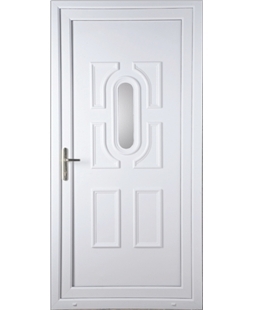 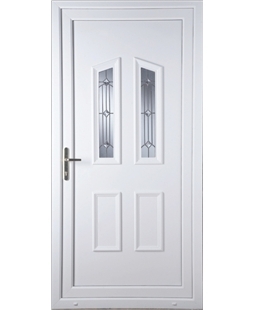 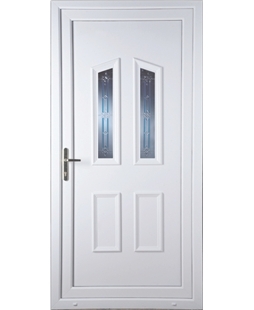 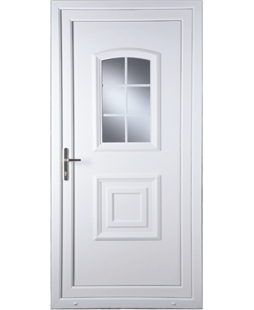 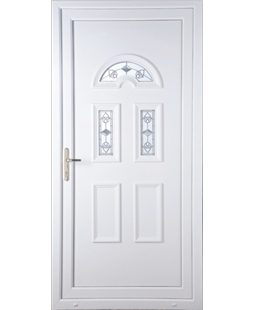 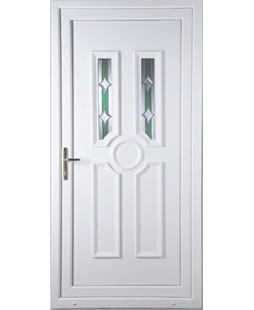 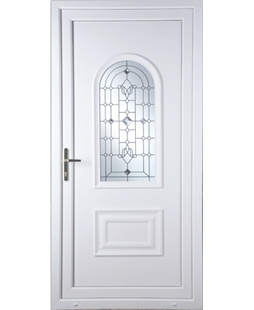 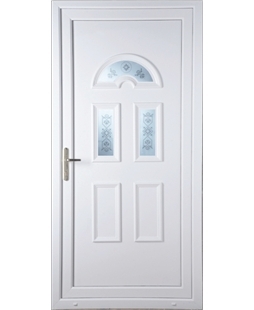 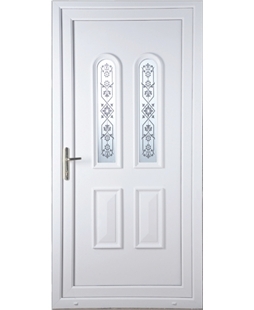 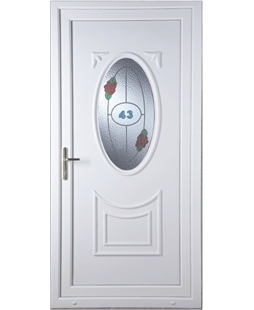 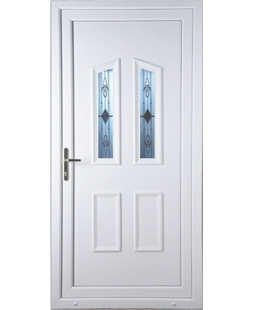 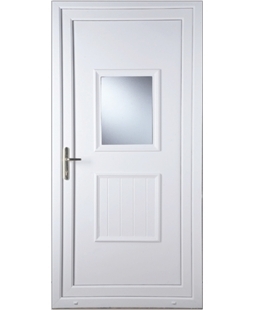 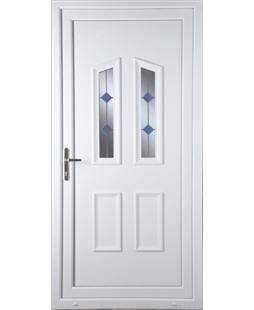 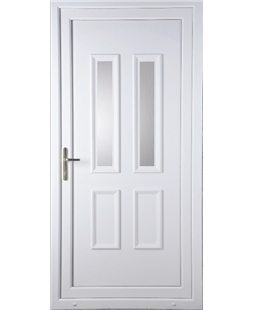 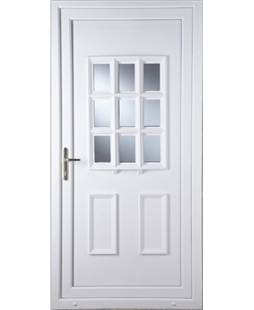 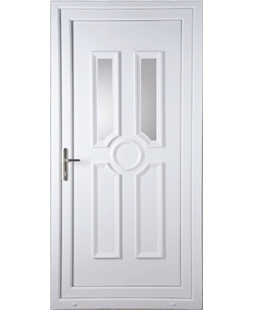 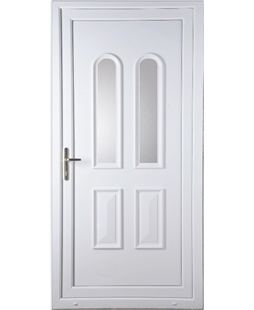 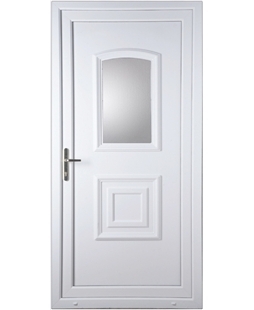 No matter whereabouts in the UK your property is, our High Security uPVC Doors in White make fantastic front or back doors. The additional security measures that these stylish doors are manufactured with increases both the security of for property and its kerb appeal. The increased security that these doors provide is due to a number of elements that are added during the manufacturing process at our head office in Leeds. 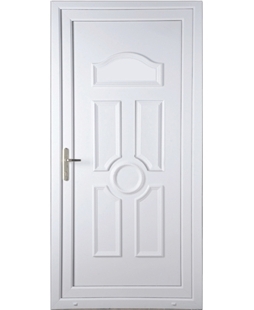 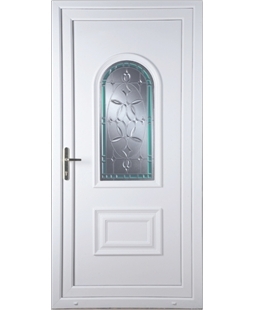 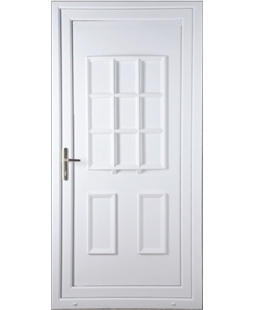 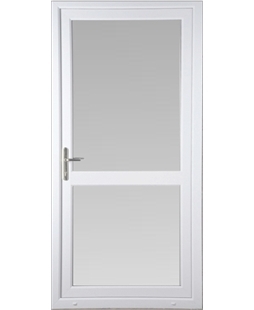 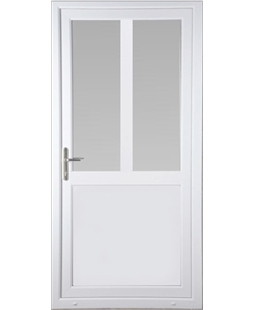 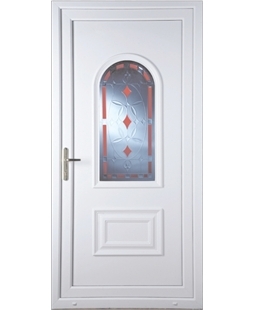 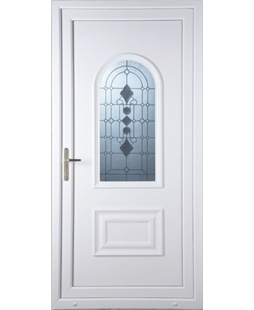 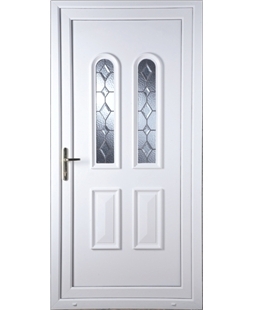 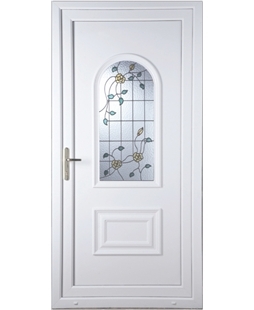 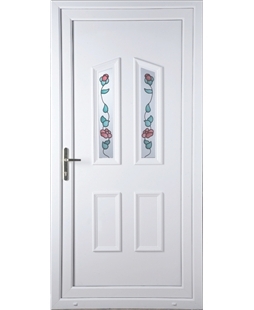 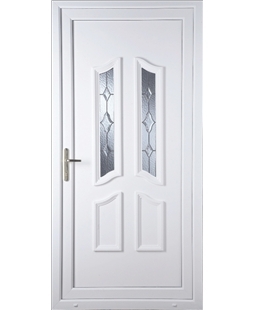 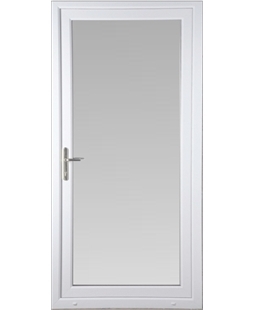 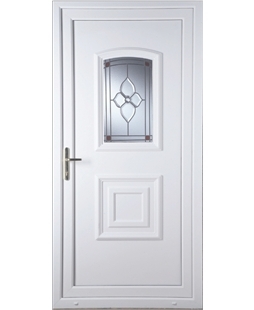 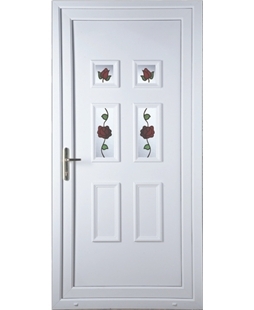 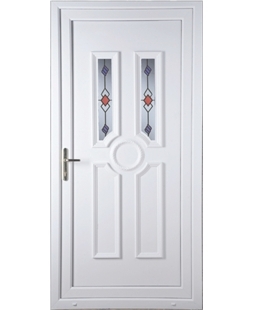 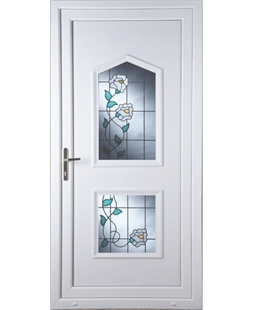 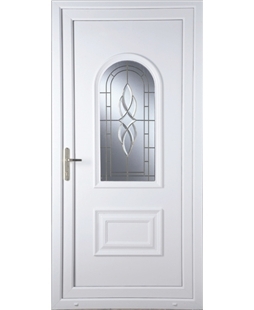 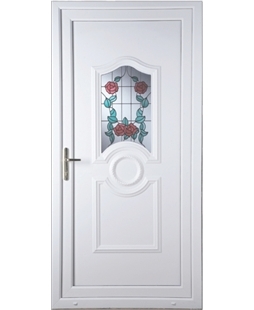 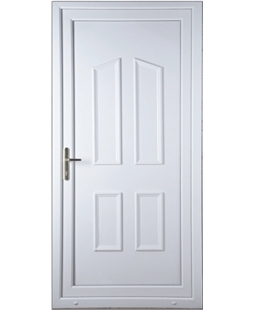 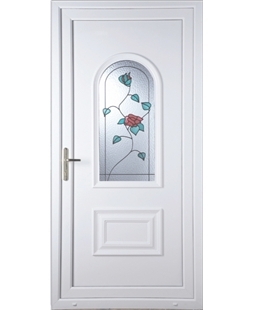 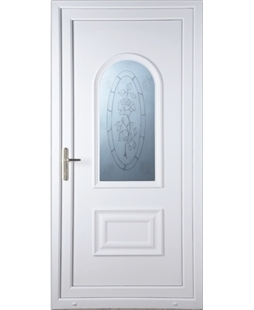 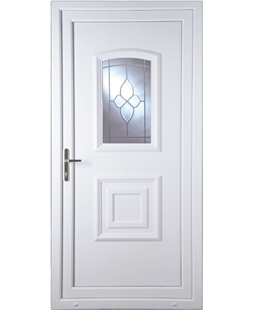 The doors uPVC panels are reinforced by MDF or plywood and fitted with toughened safety glass, with their frames also being reinforced with box section galvanized steel. Our high-security doors are also fitted with a 10 pin anti-snap, anti-bump, anti-drill, anti-pick lock, a high-security locking system including 3 claws and a full 1 piece lock keep. 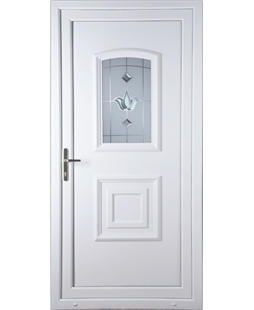 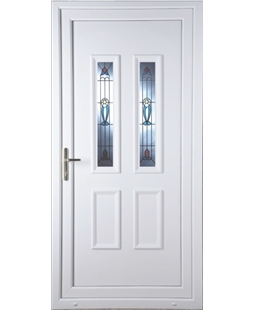 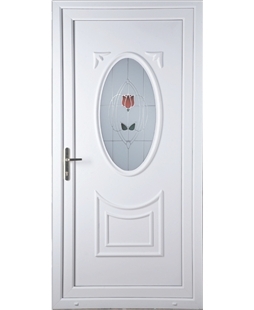 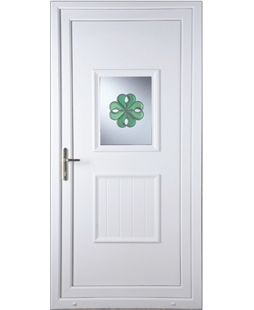 Transforming the look of your property is easy with one of our White uPVC Doors. With a total of 172 different styles to choose from, as well as a range of hardware options, it easy to create your perfect new door at Value Doors UK. Our friendly customer service team are always on hand to help with any questions you may have. 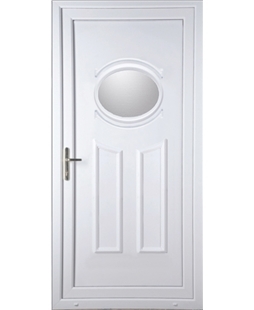 Give us a call on 0800 955 0898 and we will endeavour to answer any questions you may have!